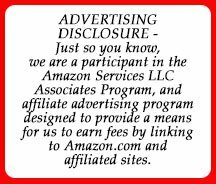 The ad said four days and three nights at Villa de Los Suenos on the coast of Ecuador and a day of cooking with French Chef Marc Dullin. 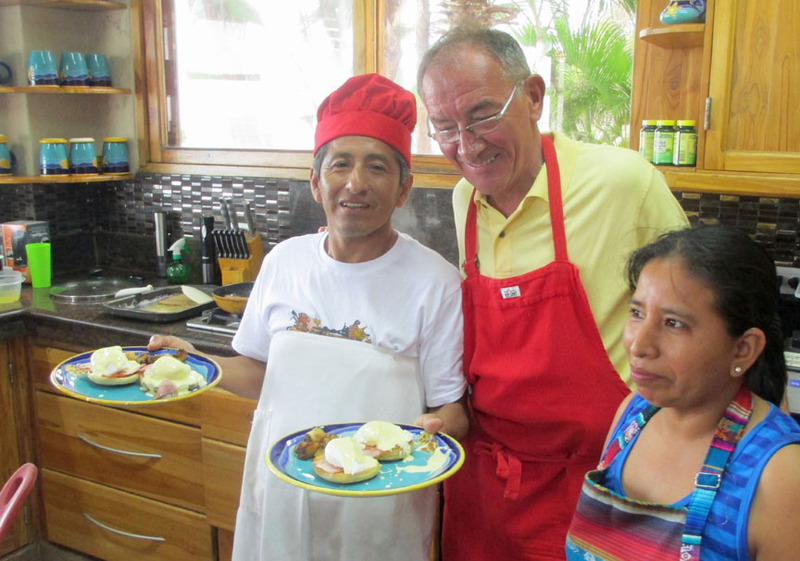 French cooking on the coast of Ecuador? 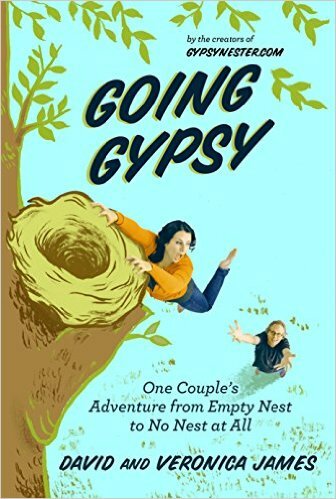 How could we not go? On a Thursday morning in Cuenca—up in the Andes—my friend Gertie and I boarded the VW Turismo van provided by the Villa at 8:30 am for a loooooong drive to the coast. Including stopping for lunch, this trip took about 8 hours, but it was well worth it. 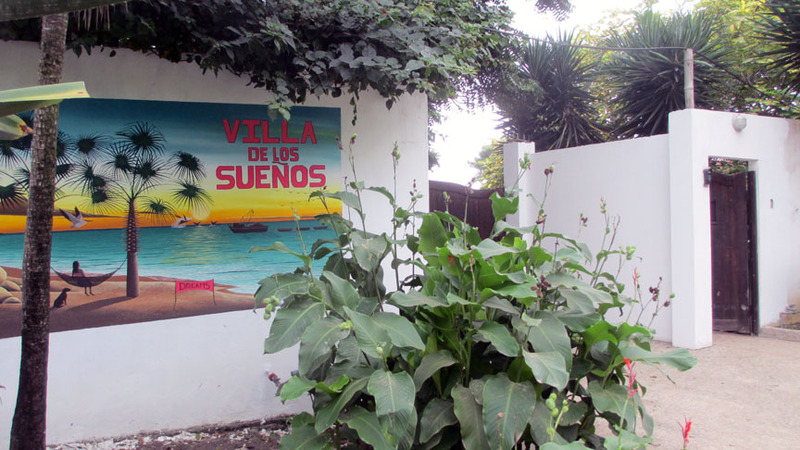 Villa de los Suenos is situated along the Ruta Spondylus (Spondylus Route) on the coast of Ecuador, just a bit north of the surfing town, Montañita. 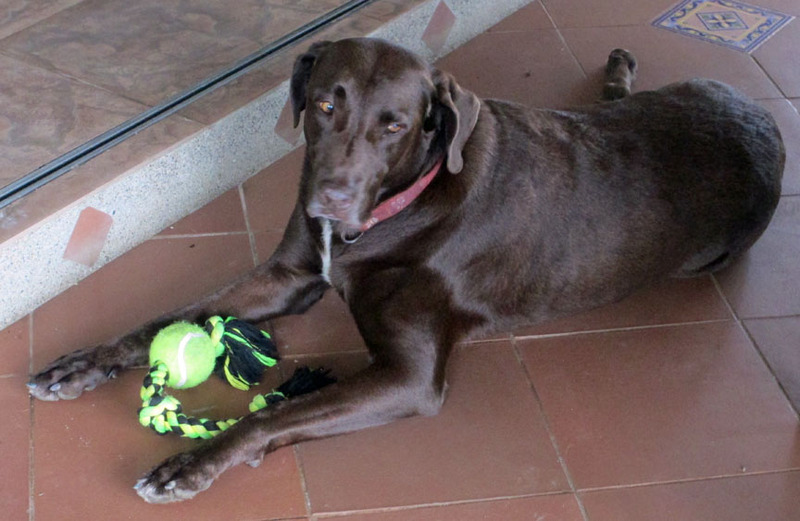 The first “person” who greets us at the Villa is owners Marsha and Shell’s chocolate lab, Choco. Technically Choco is Villa de Los Suenos’ Activities Director and Head of Security. We would later learn that if he has no one to play with, he could bark at your door at an early morning hour…being a dog person myself, this seems perfectly acceptable. 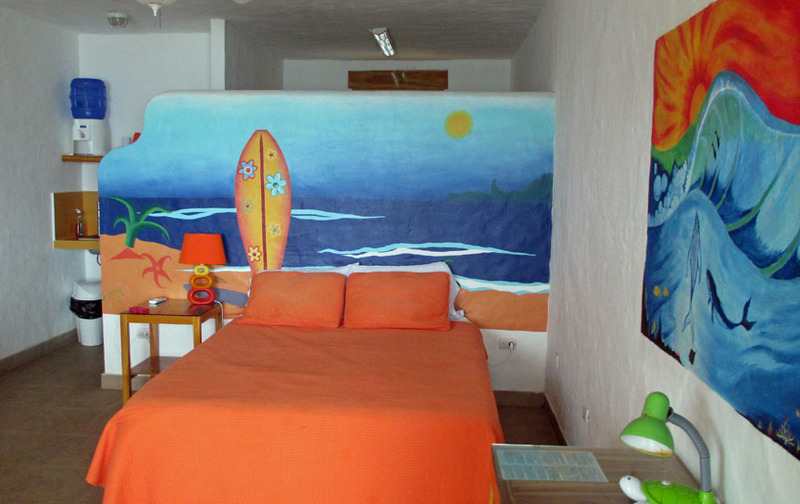 After settling into our beach-themed room we headed for Villa de Los Suenos’ oceanfront terrace. There we enjoyed wine and beers and food talk with the rest of our Cuenca group. The next day several of them when whale-watching out of Puerto Lopez, but Gertie and I had done that before so we settled back on the oceanfront terrace for reading and relaxing… as much as you can with those noisy ocean waves! Saturday was the big day. French Chef Marc Dullin, whom I had met when he taught cooking classes at the Alliance Française in Cuenca, would show us how to prepare a magnificent four-course French feast. And we would eat it all! The four courses were: French Onion Soup Au Gratin; Pork Tenderloin Wellington Style (wrapped in puff pastry, baked, and served with red wine sauce); Shrimp Provençal (steamed in banana leaves from our own trees); Honey-Roasted Butternut Squash; Blackberry New York-Style Cheese Cake Served With Blackberry Sauce. One of the first things Chef Marc demonstrated was the proper way to hold and manage your kitchen knife. You can watch a short video of him and his knife HERE. Next he showed us a great way to slice a red onion! Who knew there was an art to slicing a red onion? Here he is doing it the “French chef” way: CLICK HERE to watch the video. 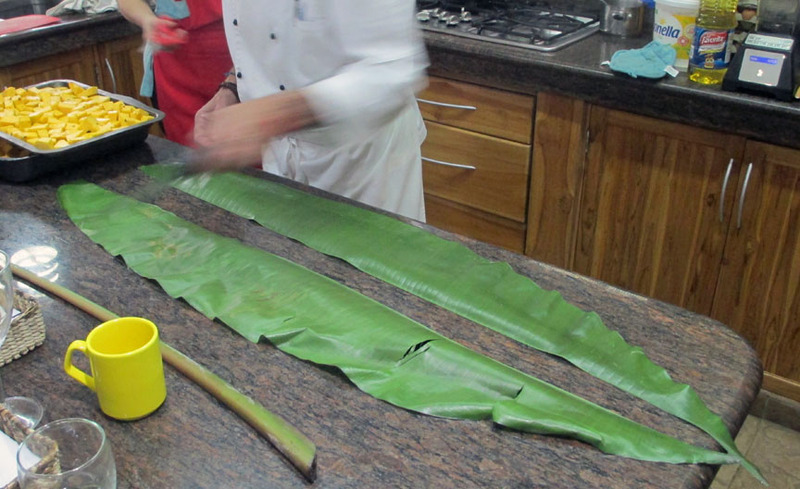 We even learned out to prepare a banana leaf for a tropical appetizer. (photos below in the shrimp recipe). And everyone enjoyed wonderful camaraderie on the oceanfront terrace enjoying fine French dining. Chef Marc’s recipes are tasty, elegant, and easy to follow (see below). The morning following this cooking and eating extravaganza everybody slept in except Gertie and I. We were right there in the kitchen at 7:30 am to watch Chef Marc make Eggs Benedict and learn more hands-on tips. 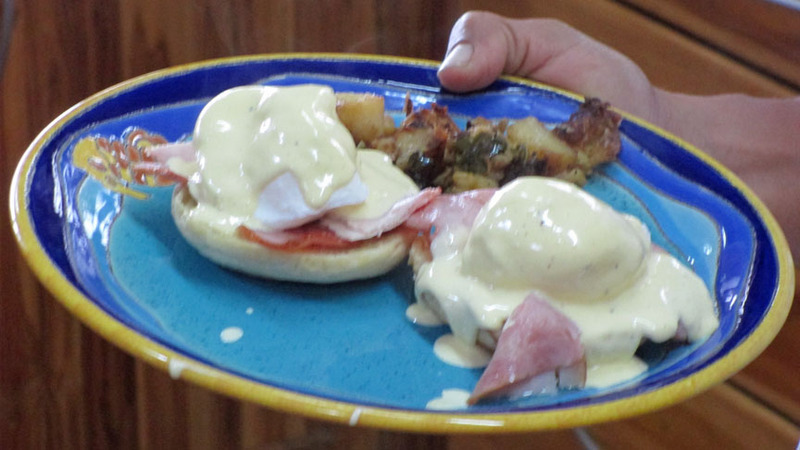 Scroll down past the recipes to learn how Chef Marc made Eggs Benedict. Clean the banana leaf thoroughly and pat it dry. Lightly singe the leaf over open fire until leaf turns wet and shiny. Remove the long center core of the leaf and discard. With a kitchen knife, cut 4 squares from the side approximately 12”x12”. In a mixing bowl mix together butter, garlic, parsley wine and lemon juice and season to taste. 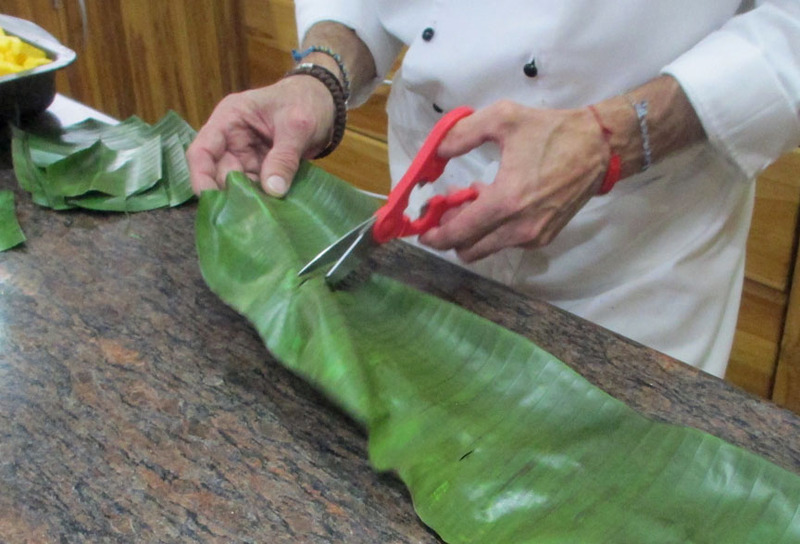 Place 1 fourth of the butter in the center of each banana leaf square and top with four prawns. Fold two sides over the prawns, forming a rectangle. While holding the two sides down, fold the two protruding sides over to create a neat square and tie square with string. Mix the onion with the sugar, the bay leaf and the thyme. In a sauce pan heat up the oil and the butter to “foamy”. Add the onions (do not stir). Allow the onions to nicely caramelize on the bottom for at least 20 minutes and stir once so as not to break the onions. Repeat this step until the onions are light brown. Sprinkle the flour onto the onions and gently stir. Deglaze with the wine (stirring as little as possible). Add the stock and bring it all to a boil. Let cook for 15 minutes while adjusting the seasoning (on the peppery side). Place the soup in soup crocks. Top each with toasted French bread slices and cover evenly with the cheese. Brown under the broiler until golden. The less you stir the more wholesome the onion and the soup will be. Season the tenderloins well and sear them on all sides in a skillet under high heat. Remove to a plate and place in refrigerator to chill completely. Meanwhile, mix pureed mushroom and chicken liver pâté well together. Beat egg yolk with just 2 Tbsp. 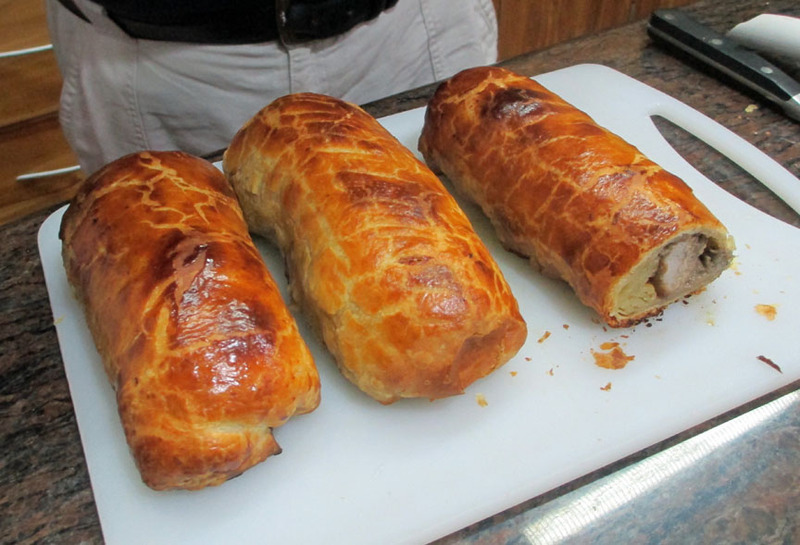 water to make an egg wash.
Cut the whole sheet of puff pastry in half crosswise. 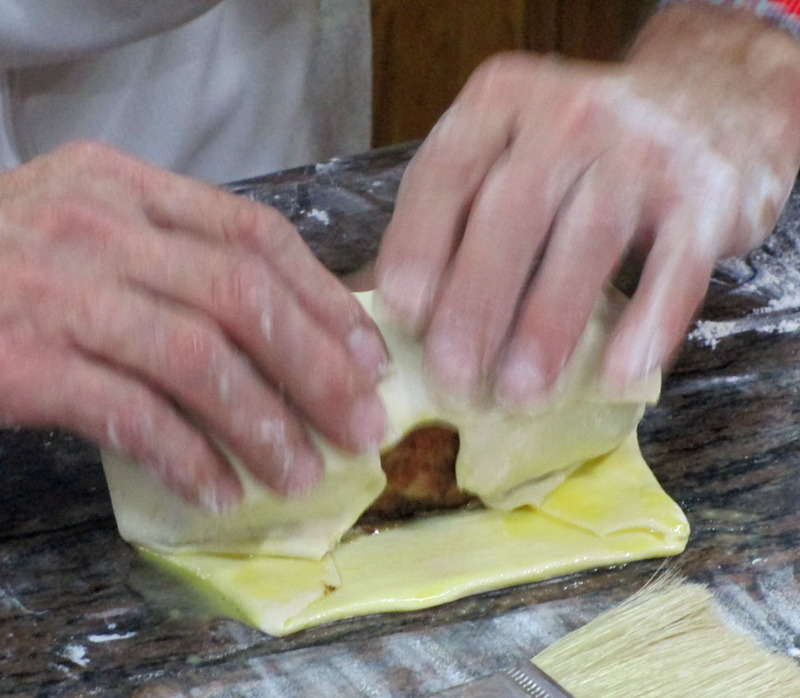 Lay all three pieces of pastry upward on a flat clean working surface dusted with just a little flour. Brush about 2” of the entire outer edge of each 3 sheets with egg wash.
Place 1/6 of the mushroom mixture in the center of each sheet. Spread the mixture to the same size of the tenderloin. Place tenderloin on top of each of the mushroom base. Cover tenderloins with 1/3 of the remaining mushroom mixture. 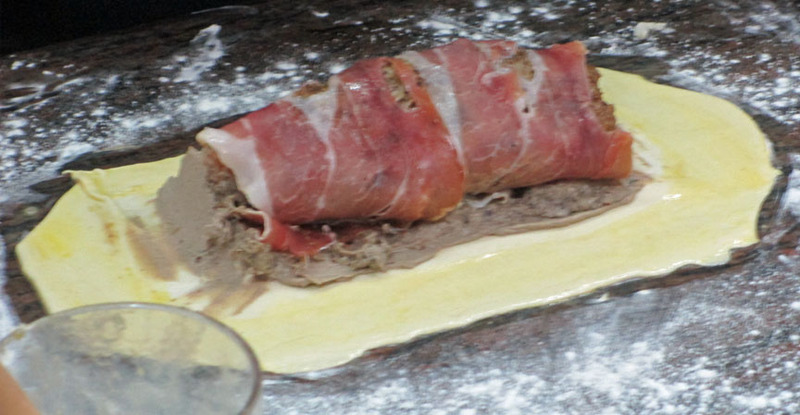 Layer a piece of prosciutto across the top of each tenderloin. 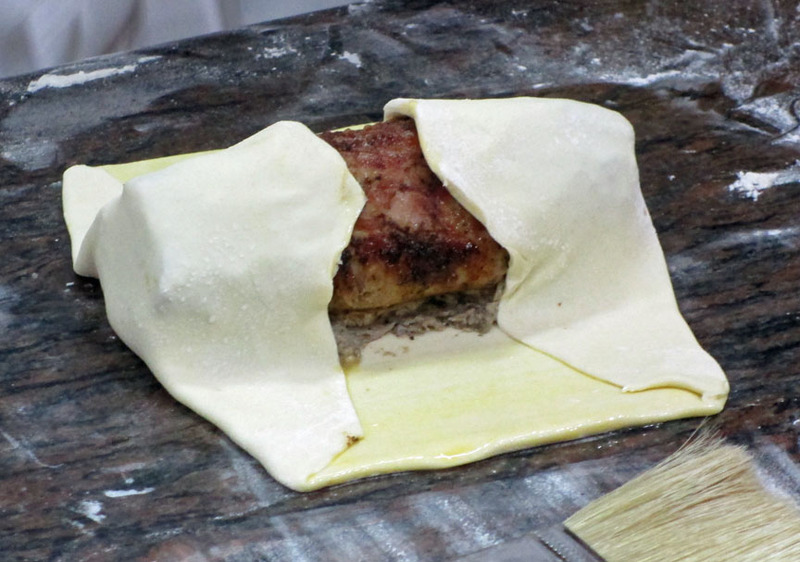 Using the egg-roll technique wrap each tenderloin into a tight loaf. 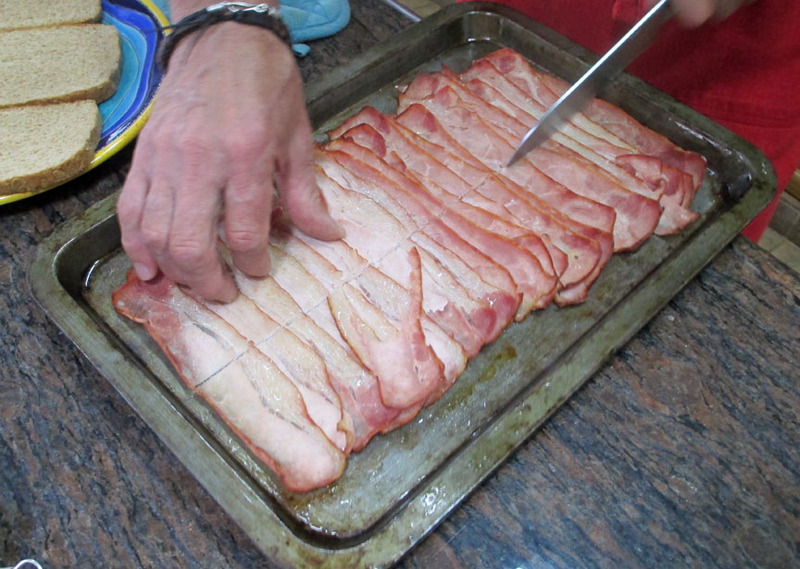 Place them seam down on a baking sheet lined with parchment paper. Generously brush the outside with egg wash.
Bake in 375 degree oven until golden brown. In a large skillet under high heat melt the first butter (2 oz) until almost brown. Season the chicken livers extremely well. Add them to the butter and sauté gently. Once the livers are nicely colored add the shallots and garlic and cook for a few minutes. Add the wine and reduce for only a few minutes. Place livers in a blender. Add the 6 ounces of soft butter and the heavy cream and blend until very smooth and soft. Place in an airtight container (a recycled glass jar is perfect for this) to prevent the Pâté from oxidizing and keep refrigerated until needed. Under medium heat, gently sauté the shallots in the oil with garlic and thyme— not so long that they turn color or darken. Add mushrooms and cook slowly, bringing the liquid to a boil. Reduce until dry, lowering heat if necessary towards the end to insure the mixture does not burn and is dr.
Add wine, salt & pepper, and slowly reduce again until dry. Add the cream and reduce until the mixture is thick. Blend/pulse in a blender or food processor until smooth. Place wine, honey and cayenne in a sauce pan and bring to a boil. Reduce down to 2 cups. Add 2 Tbsp. water to the cornstarch and mix thoroughly. Pour cornstarch water into reduced wine to desired thickness. In a mixing bowl toss and mix the butternut squash with all of the ingredients. Place it in an oven proof pan. Roast uncovered for approximately 30-40 minutes or until butternut squash is tender. Place crackers in zip-lock bag and crumble using a meat mallet or skillet. Transfer crumbs to a bowl and mix in melted butter. Pack mixture evenly on the bottom of a spring-pan. Place cream cheese and sugar in a mixing bowl and mix until very smooth. 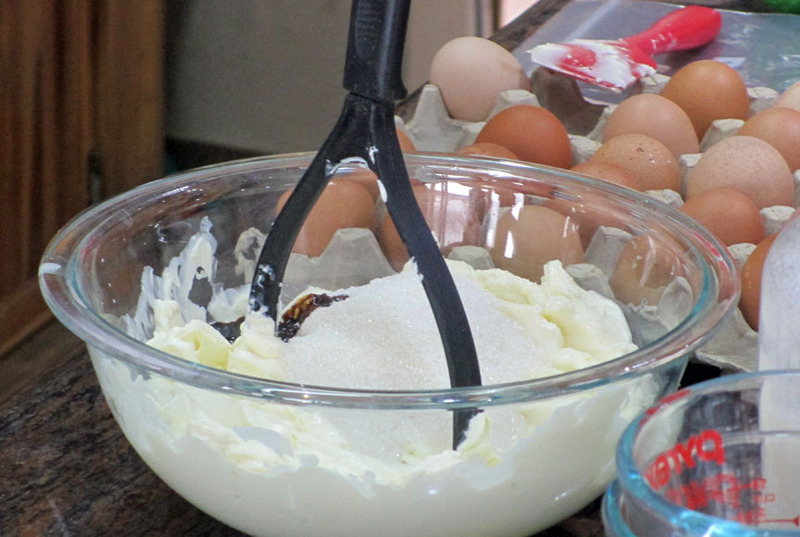 Incorporate one egg at the time, whipping firmly each time to make the mixture light and fluffy. Pour mixture into the spring-pan . 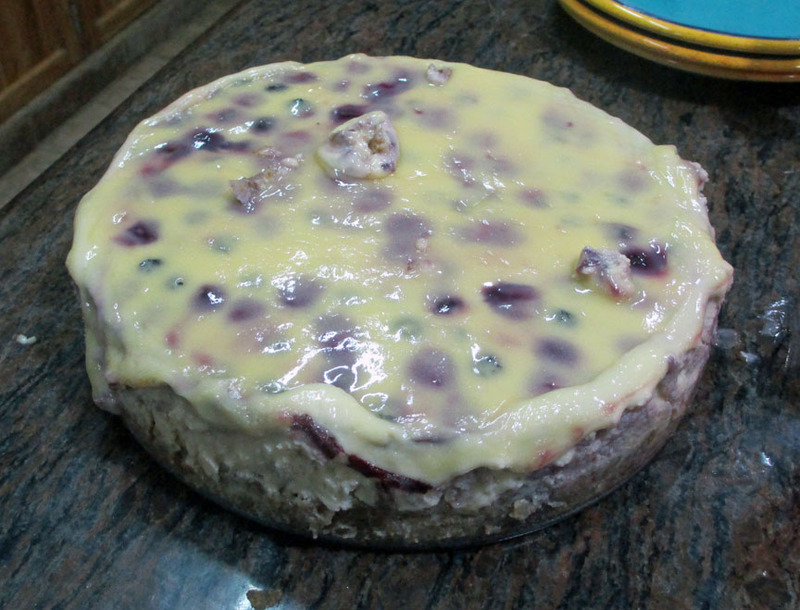 Bake in a water-bath for 1 to 1 ½ hour– A knife inserted into the cheesecake should come out clean. 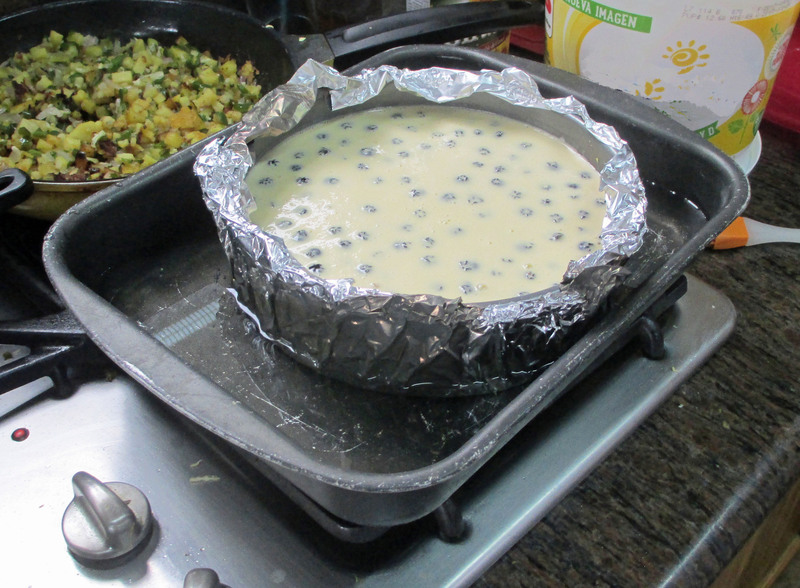 TIP: As soon as you remove it from the oven, run a knife around the inside edge of the cakepan to prevent your cheesecake from cracking. Place all ingredients in A sauce pan and bring to a boil. Blend in a mixer and strain through a fine sieve. 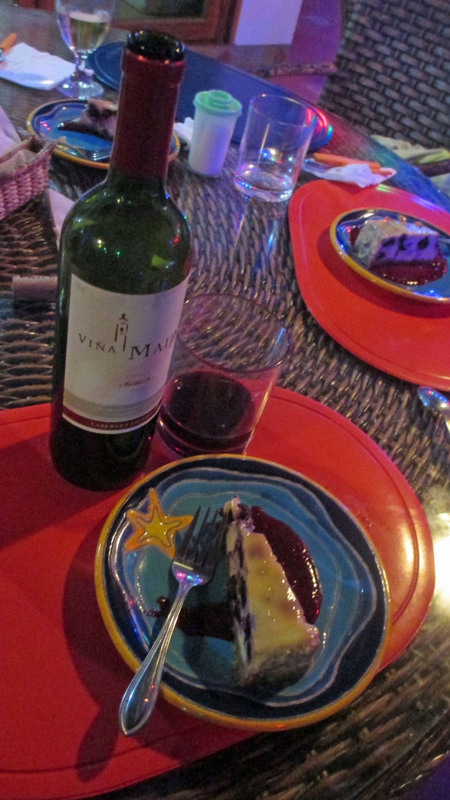 Cheesecake served with a glass of wine? Well, why not? 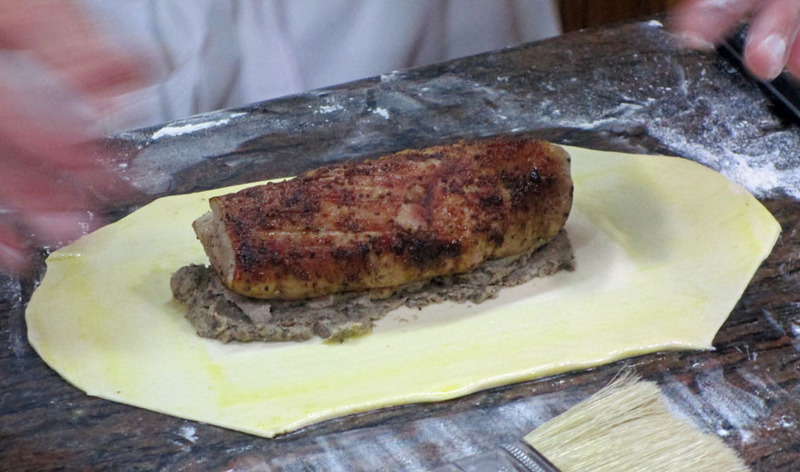 Since we can’t readily find Canadian bacon in Ecuador, Chef Marc used a fine local tocina. He laid it out on a pan and baked it in the oven until it was the texture of the real Canadian thing. 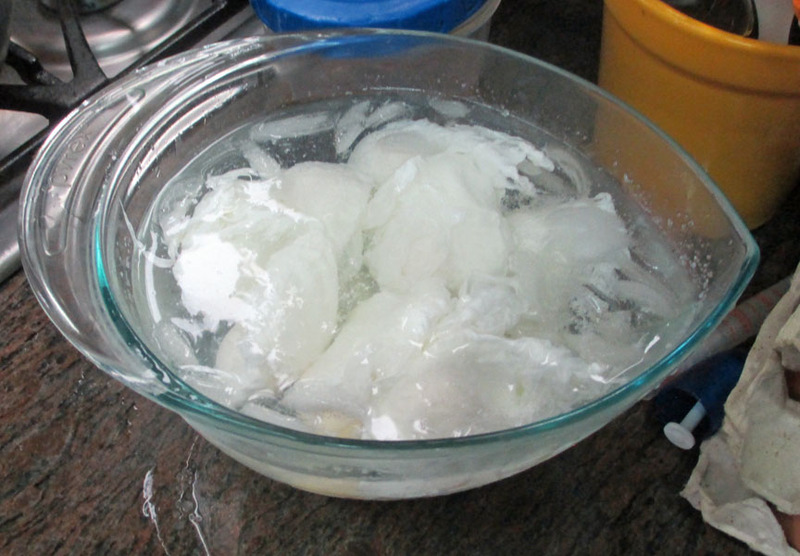 He showed us how to poach eggs in a big pot of water to which he added what looked like about half a cup of white vinegar. When the water reached a rolling boil, he dropped in the eggs. When they were poached, he lifted them out with a slotted spoon and placed them in a waiting bowl of ice water to stop the cooking. For his Hollandaise sauce, he mixed melted unsalted butter with egg yolks and lemon juice in a blender. He explained that the hot butter will cook the egg yolks. When the poached eggs are placed on the toasted English muffin and the hot bacon and topped with the warm Hollandaise sauce, they will heat back up. Place the bowl over a saucepan containing barely simmering water (or use a double boiler,) the water should not touch the bottom of the bowl. Continue to whisk rapidly. Et voila! A tasty serving of classic Eggs Benedict! 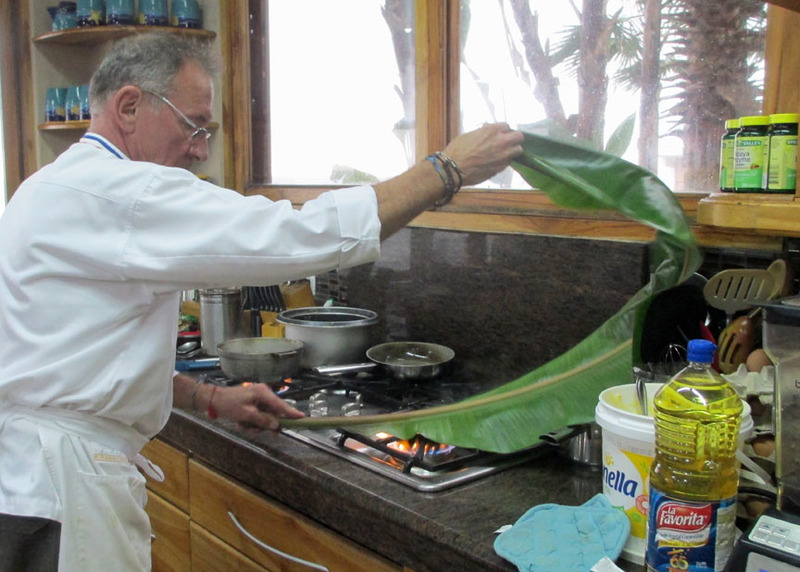 The Ecuadorean coast is dramatic, Villa de Los Suenos and its owners (and Choco, the Activities Director) are charming, but Chef Marc, with his energetic personality and experienced French culinary skills, made our extended week-end on the Ecuadorean coast absolument magnifique. Two of the Villa’s staff, eager to learn French cooking, help Chef Marc in the kitchen. Another Day in the Life of the Wonder Dog Choco.